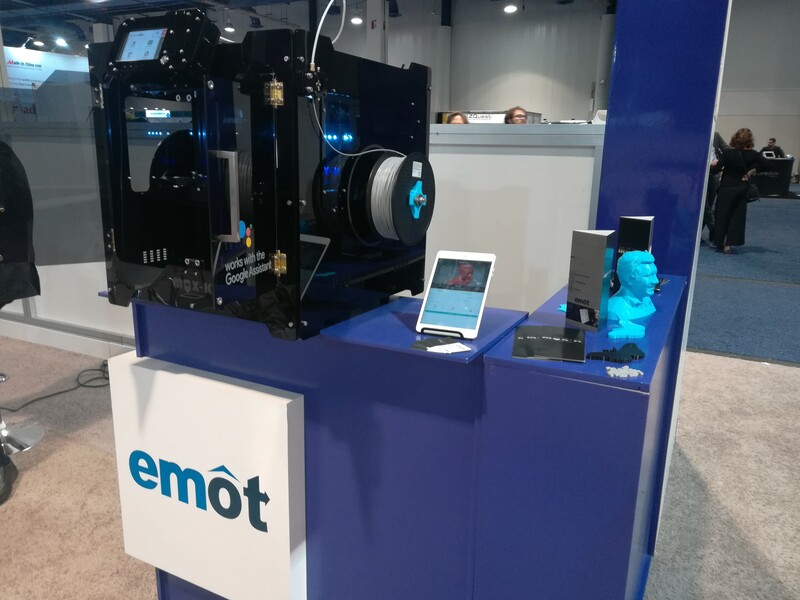 Last month, Max-K (Emot3D), a start-up manufacturer based in Mexico, presented its new 3D printer at the Consumer Electronics Show (CES) in Las Vegas. The printer comes with Google Assistant and it’s powered by AstroPrint software. Thanks to both integrations, the 3D printer can be controlled from any device and print with a few clicks. In addition, you can control multiple printers from one device and execute voice commands specific to the 3D printer such as bed leveling. What problems were you having before you found Astroprint? Max-k has launched a unique printer and we hope to see more models coming up. 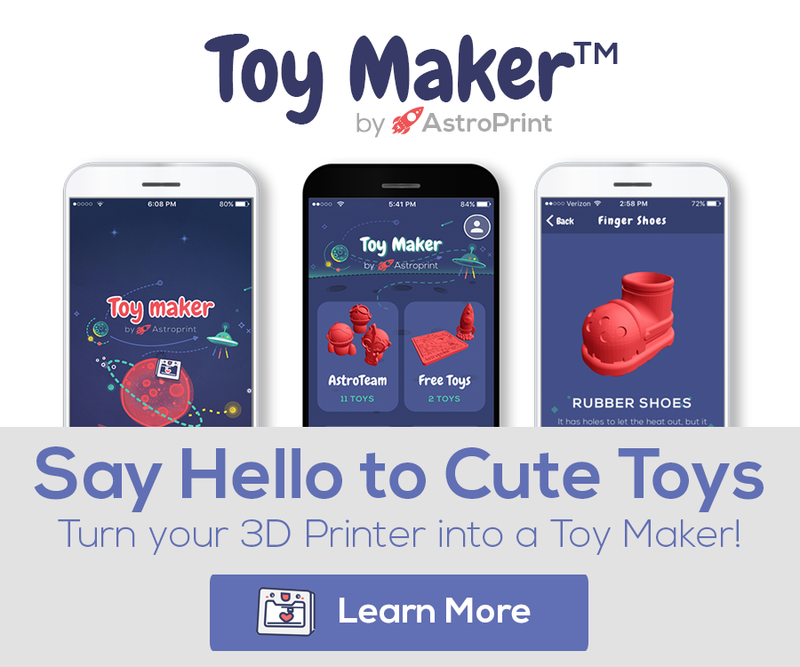 While the company focuses on making great hardware, AstroPrint will continue to make software improvements to make their 3D printers accessible to everyone. 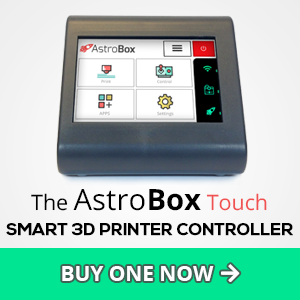 See how other manufacturers are launching smart 3D printers with AstroPrint.